DIY: How Come There's No Wiper Fluid Coming Out? If your windshield washing fluid system is not functioning properly, no need to fret—it could be something as simple as the system being low on fluid, a clogged nozzle, or a loose hose. You can save yourself a trip to the mechanic (and some money as well) by doing some troubleshooting at home following these simple steps. This is a fairly easy thing to forget to check on; that is, until you need to clean your windshield. 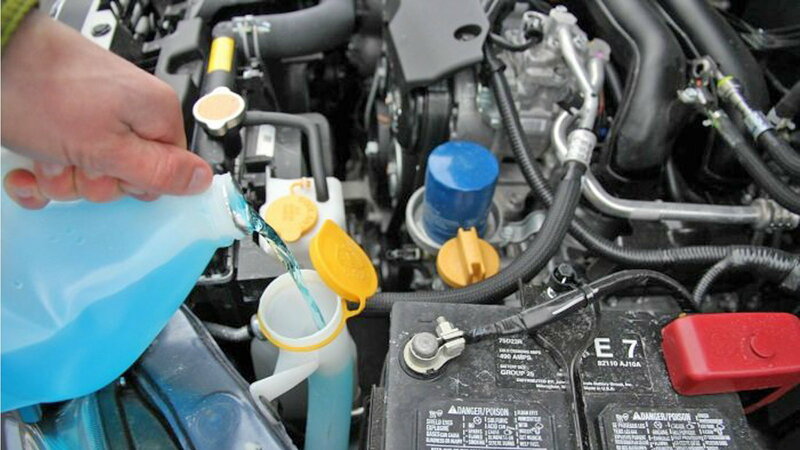 Open up the hood of your engine and locate the windshield washer fluid reservoir. If it’s low, simply top it off. 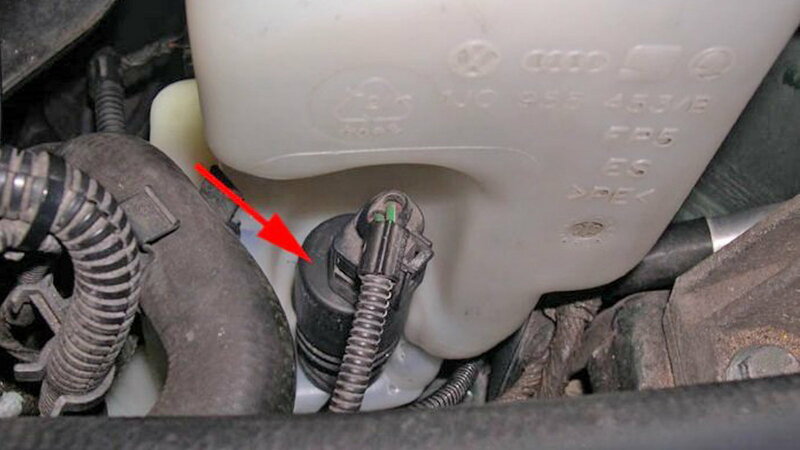 As long as you have the hood up, check the condition of the washer fluid reservoir. 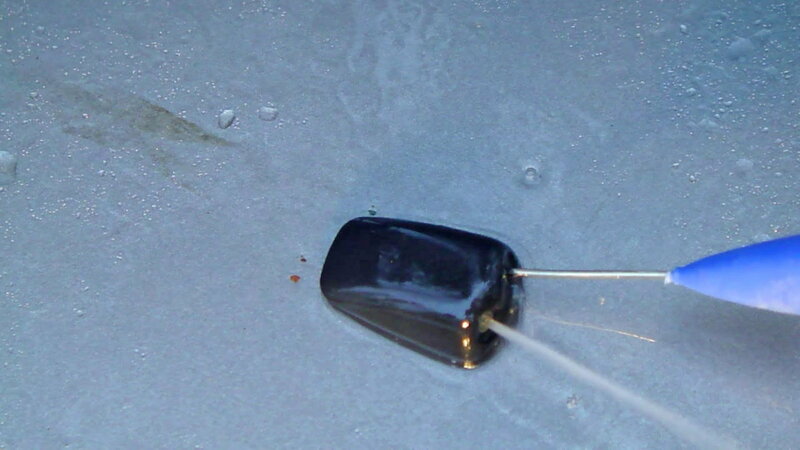 This component is made of plastic, which makes it susceptible to the typical wear-and-tear you’d expect to see when the material is exposed to outside conditions. Disconnect the hoses leading to the reservoir and check the body for cracks and leak points. Also, look for dirt in the reservoir and clean—you don’t want anything getting into the hoses and clogging the system. Also, as long as everything is disconnected, take this time to check the rubber hoses for cracks, leaks, or breaks. Replace broken hoses as necessary. >>Join the conversation about the fixing wiper fluid issues right here in MBWorld! 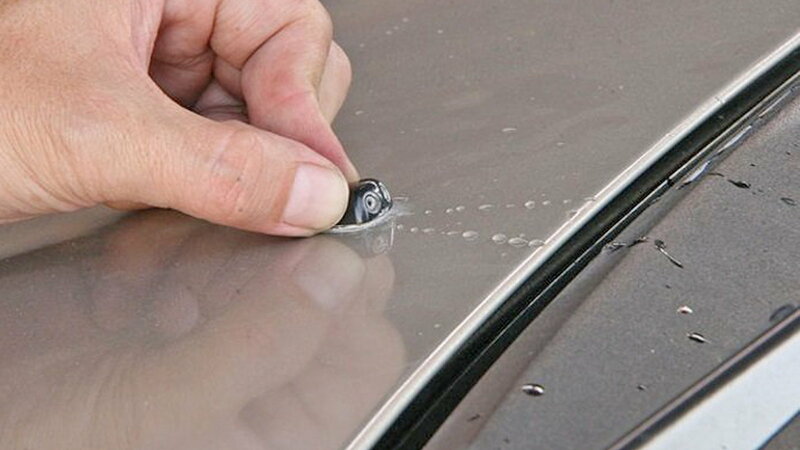 Using a pin or needle, clean out the hood-based fluid nozzles of dirt and sediment build-up. Given the extreme exposure to outside conditions, this particular component is susceptible to getting clogged and needs a cleaning every now and then. These nozzles can get knocked loose, which would cause the exterior encasement to block the nozzle’s ability to release the fluid. Adjust and re-stabilize as necessary. Have someone turn the car on and activate the windshield washer fluid. 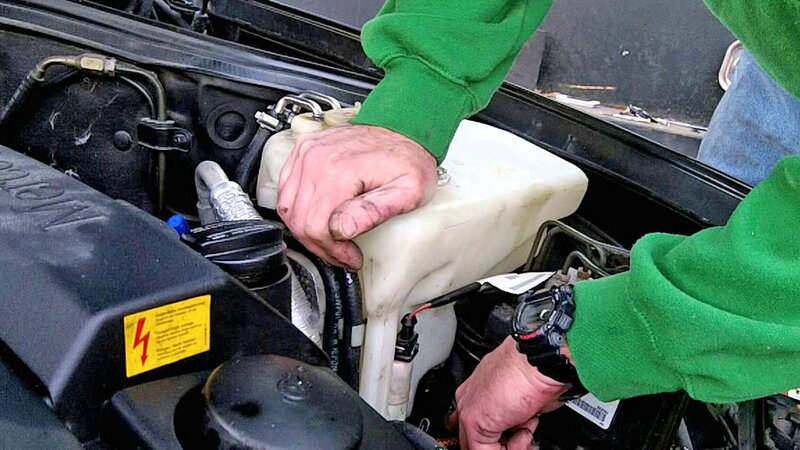 As they do this, listen for a pump noise around the windshield washer fluid reservoir. If you do not hear one, then in all likelihood your pump is shot. It’s an easy fix that takes less than 20 minutes, and the parts can be found at your typical auto parts store. For help with maintenance and repair projects, please visit our how-to section this forum.